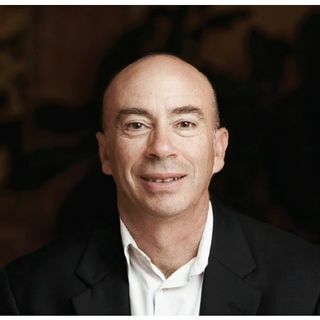 Marc Lesser is a CEO, Zen teacher, author and leads trainings and talks worldwide. He has led mindfulness and emotional intelligence programs at many of the world’s leading businesses and organizations including Google, SAP, Genentech, and Kaiser. He is currently CEO of ZBA Associates, a company providing mindfulness-based leadership training and creating community by supporting on-going groups. Previously, he served as CEO and co-founder of the Search Inside Yourself Leadership Institute, ... See More whose core programs he helped develop within Google. Marc was a resident of the San Francisco Zen Center for 10 years and former director of Tassajara, Zen Mountain Center. He currently leads Mill Valley Zen, a weekly meditation group. His new book is entitled, Seven Practices of a Mindful Leader. Visit www.marclesser.net. Make a donation to America Meditating Radio today. CLICK HERE. Get the new Your Inner World – Guided Meditations by Sister Jenna. Like America Meditating. Visit our website at www.AmericaMeditating.org. Download our free Pause for Peace App for Apple or Android.